The good folks at Beats By Dr. Dre are already planning to make your holiday soundtrack bang. 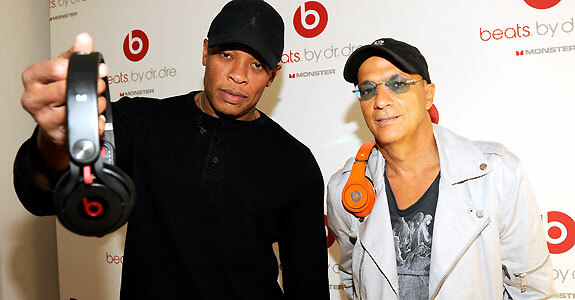 On Tuesday, Dr. Dre and Jimmy Iovine set-up shop in New York City to unveil the Beats By Dr. Dre 2011 holiday line. 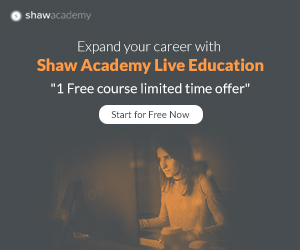 MTV correspondent Sway Calloway moderated a Q&A session with press, while the Good Doctor, Jimmy, Luke Wood from Beats and Noel Lee from Monster fielded questions from select press outlets. On deck where an expanded line of colored headphones as well as a boom-box like iPod dock. The highlight of the evening however were the wireless pair Beats headphones that can sync with your iPod, iPhone, iPad or other musical devices. Users stormed the showroom floor and tested the line's new additions while listening to a diverse musical selection which included Eminem, Common and Adele. Unfortunately there is still no word on when Detox will drop, but when it does you can bet that the Beats By Dr. Dre will only enhance the, well - beats by Dr. Dre.